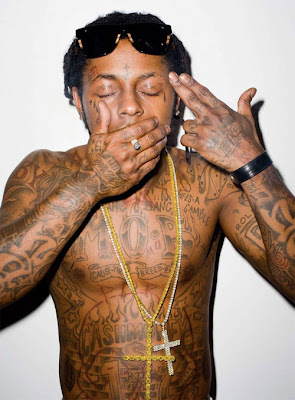 During an MTV interview, US Rapper, Lil Wayne blurted ".... i'm on seizure medicine, Man,that's all". Lil Wayne, suffered 2 seizures within 24 hours while on-board a flight. He has also been asked to avoid travelling by air.